L’Enfant Sauvage is, to put it simply, a masterwork of progressive metal. It manages to be just as huge and monolithic as Gojira’s previous release, with monstrous riffs, pick scrapes, inhuman drumming, and enormously passionate vocals. But, unlike The Way of All Flesh, this record doesn’t seem to drag on for a second in its fifty-three minute runtime -- every moment is endlessly sensual and fascinating. 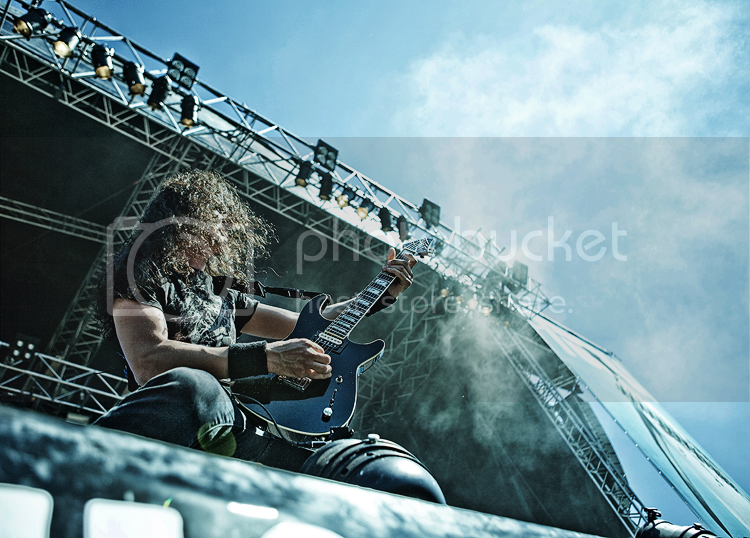 What is most remarkable about Gojira is that they have managed to attract a comparatively large audience in the metal mainstream, while still maintaining a very unique -- and, indeed, heavy -- sound. While, upon first listen, there may seem to be absolutely nothing unique about their sound, there is something extremely distinctive about the gargantuan maelstrom of sound they create that sets them apart from other big names in progressive metal, whether that’s Joe Duplantier’s characteristic vocal style or Mario’s ferocious drumming.Although there is little to really set this release apart from their others, there are some subtle differences to be found. For one, the album is entirely devoid of the somewhat stale blast beats which could be found in some tracks on The Way of All Flesh. Moreover, the album seems to have changed lyrically from their past releases, being less ecologically-focused than From Mars to Sirius, and less existential than The Way of All Flesh. Instead, its lyrics seem to be more concerned with personal struggle, while not quite delving into territory as dark as Terra Incognita. If there is anything negative to be said about this record, it’s that, while there have been no real steps backward for the group, it doesn’t seem to build upon the band’s discography as much as their past releases have. In other words, L’Enfant Sauvage brings practically nothing new to the table for the band, musically. 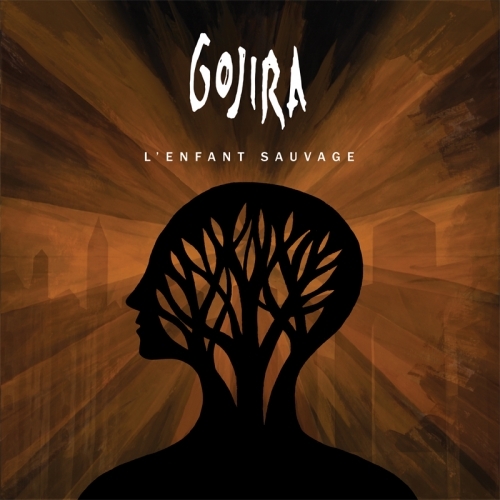 While this isn’t necessarily a bad thing for most fans of the group, if you’re like me, you may have grown weary of the Gojira’s sound from extensive listening to their past efforts. While that may reflect personal change more than it does the musical prowess of the band, this past album seems to exhibit less development than any of the group’s previous releases have, and, because of this lack of evolution, listening to L’Enfant Sauvage may not be anywhere near as mind-blowing as their past two releases were the first go-round, if you are already familiar with the work of Gojira. 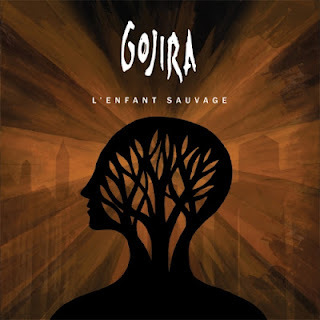 When all is said and done, though, L’Enfant Sauvage is about as good as any fan of these french titans of metal could have hoped for, especially following their last record, which many people thought couldn’t be beaten. It is a must-listen for any metal fan, and is a serious contender for album of (the first half of) the year. studying your posts. Keep up the great paintings! not they want surety, credit file neither other stuff. products can help you in any occasions. Right now these kinds of funds can be obtained over the internet. situations’ disaster, neither of them they desire surety, credit history neither other stuff. same day installation financial products will let in any occurrences. variety of cash advances supplied for your 30 days length through emergency conditions. they might require surety, credit standing not other stuff. payments mortgages just might help you in any scenarios. Right now those borrowing products are available on line. are a kind of cash advances delivered for that four weeks interval throughout catastrophe scenarios. Some people don’t call for the particular evidence of situations’ emergency, not they want surety, credit rating nor other things. surety, history of credit not other stuff. the actual evidence of situations’ unexpected, none needed surety, credit ranking not other stuff. or even just go over your organization expenses – Comparable working day fitting up fiscal loans can assist you in different scenarios.